In 2019 I will continue to tour the UK with my photography training and photography workshops which include outdoor photography, photoshop editing for real family shoots and my Business and Marketing 201 course. Whether you are a professional photographer who is just beginning your journey shooting outdoors or you are more experienced and want to grow your style to create more bold and creative portraits, then there is a course for you. 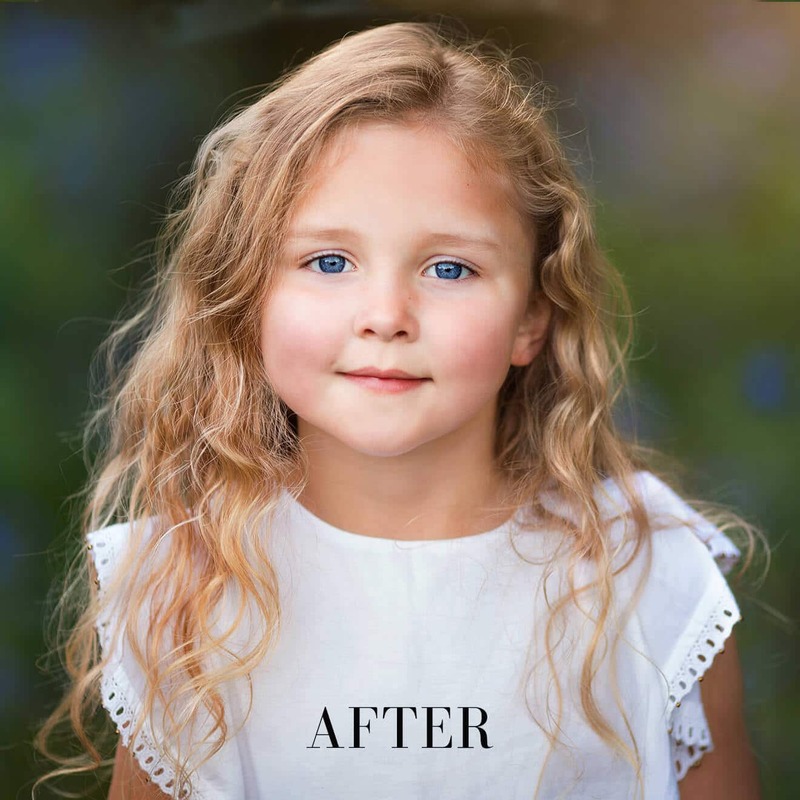 Working as a group, we will delve into how to find beautiful natural light on location, and how to bring colour into your imagery to create children’s portraiture which your clients will love. 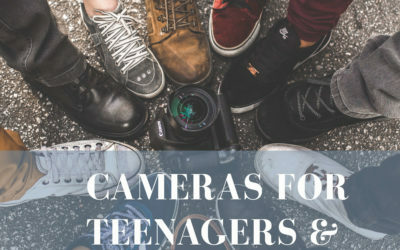 These practical, hands-on child photography workshops aim to inspire you and also give you an opportunity to capture images for your children’s & family portfolios. My photography workshops are all about helping YOU to find YOUR style. 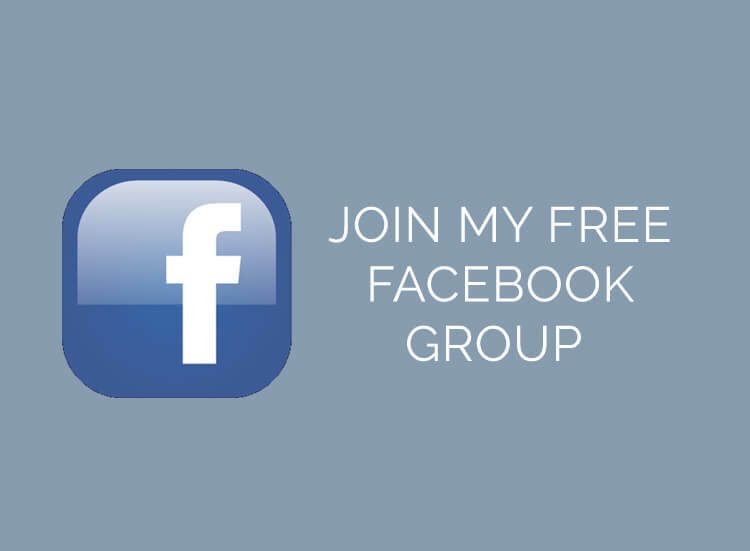 With 15 years of business and marketing experience with major international brands, I have also now extended to include a mentoring program to group business training. You will leave these courses with a clear action list of what you need to work on to take your photography business to the next level. For more details on any of my photography workshops or bespoke photographer training please see below. To register your interest in a particular location and date please complete the form towards the end of the page. The day course was a great insight to outdoor photography. As I have only ever been used to studio work I wanted to gain more knowledge on how to shoot outdoors. The training was very relaxed and in a beautiful location. I was unsure how I would find it but I now feel more confident to take more photos outdoors and I am really enjoining putting into practice what we all learnt. Thanks for a fab day! Having admired Nina from afar for some time I was finally able to attend one of her group workshops. With only 5 photographers present we all had lots of time to ask questions and to take photographs. Prior to the course, I felt that my images were lacking something to give them that "wow" factor. During the photography workshop, I had a number of light bulb moments and am absolutely amazed at the difference I am now seeing in my work. Nina is incredible, she openly shares her knowledge, provides lots of guidance and explains everything in a clear way - no jargon! If you are considering training with Nina, do it! It is worth every penny, I promise you will not be disappointed. Amazon location, a huge amount of classroom-based training crammed into an otherwise full afternoon of shooting into the golden hour. Everything was organised perfectly by Nina, the models, location, training aids. I want to do it all again! 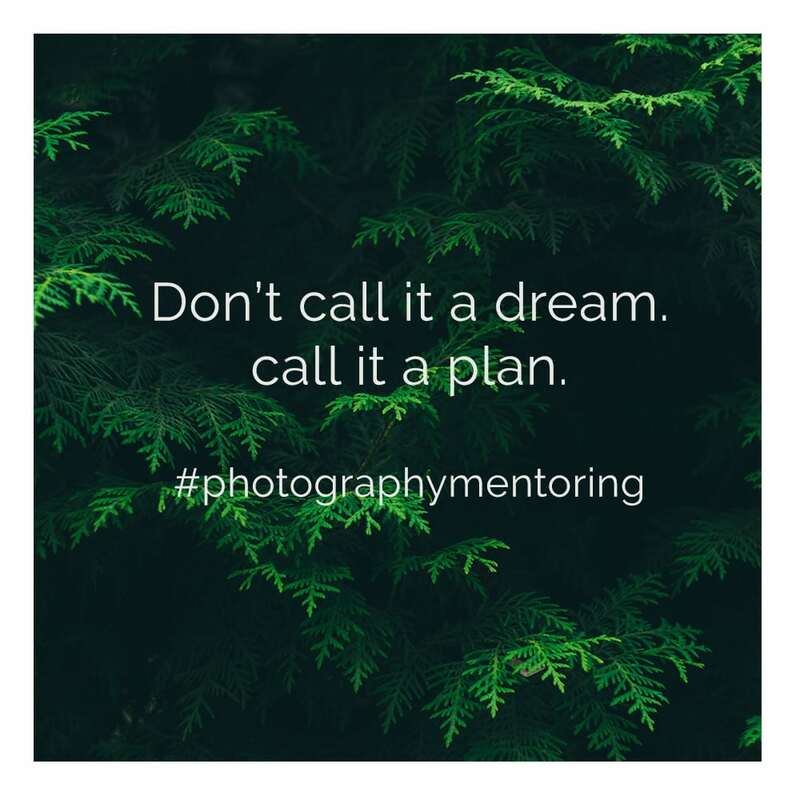 I had an excellent one to one photography mentoring session with Nina and left buzzing with ideas and a clear plan for moving my business forward. I love her work and would recommend her as both a mentor and family photographer. Her workshops for photographers are second to none! I thoroughly enjoyed my recent 121 training session with Nina, she made me feel most welcome and was so easy to chat to regarding all aspects of my business. The half-day flew by so quickly and I took home a notepad full of knowledge to put into practice. I then had a follow-on Skype session a few weeks later to discuss my progress and what to tackle going forward, which was great. Nina is so lovely and I look forward to training with her again in the future. 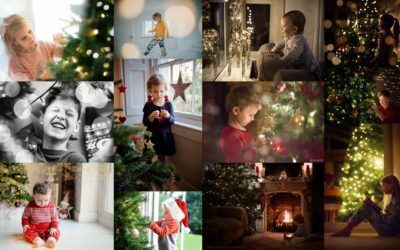 Not only is she a great trainer who runs great workshops for photographers, she's a fantastic children's photographer and her work is truly beautiful! Thanks Nina. I have now been on two photography training courses with Nina, an outdoor workshop, and an editing an marketing course and it is fantastic training. 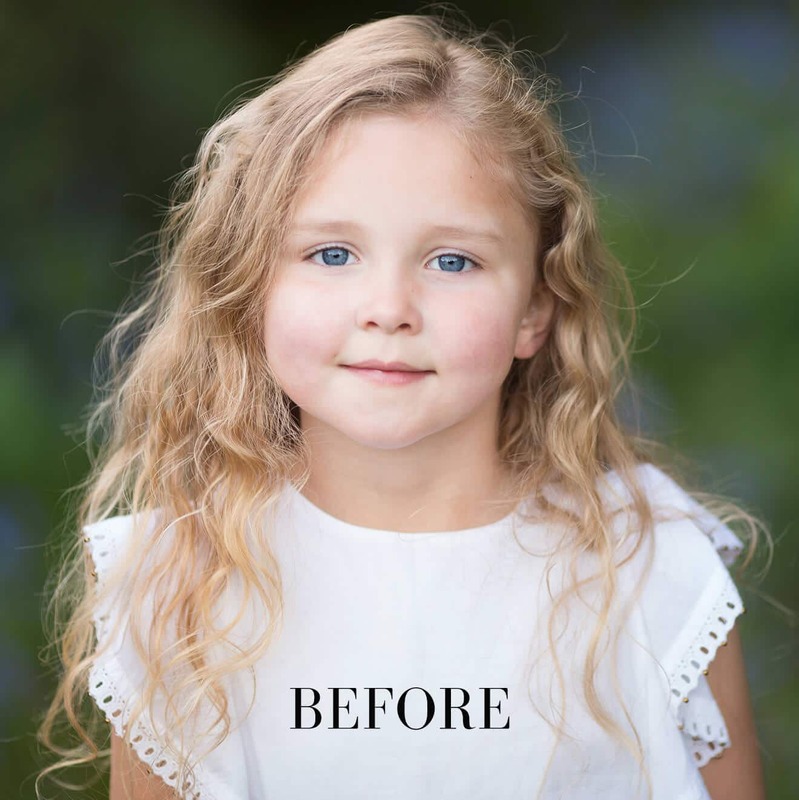 Nina has a talent for teaching and coupled with her stunning portraiture skills she is an absolute must to train with, not only for beginners but those with experience in the world of children's photography. Her manner with the children and families is enviable, her skill at guiding her trainees is admirable. Money well spent. I went on Nina's "Advanced Editing and Marketing" course last week, and last year attended her "Colour and Light" workshop. Both were inspirational! 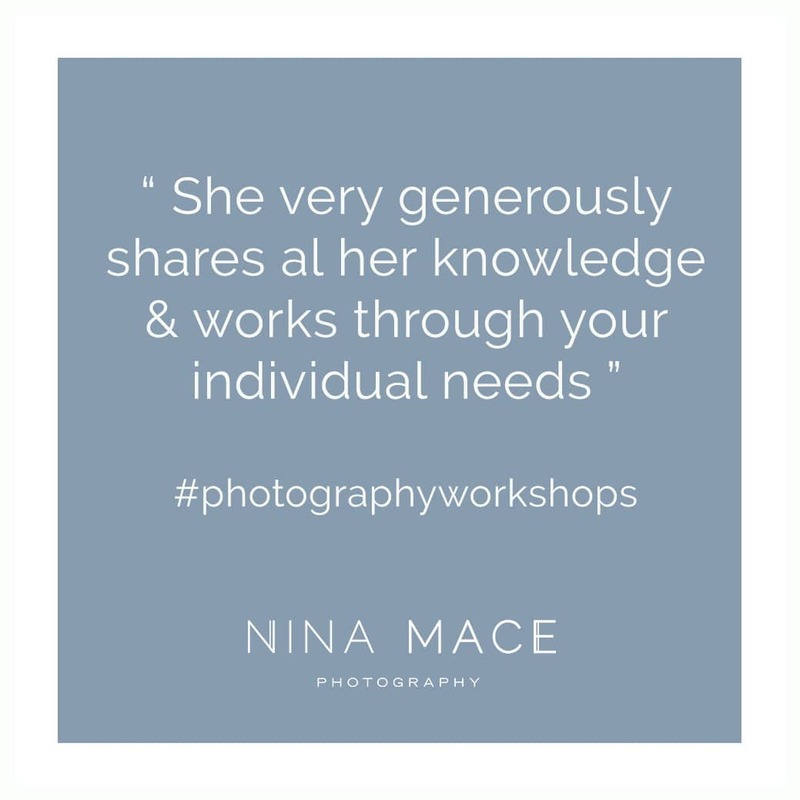 Nina is open and enthusiastic and will give you the tools to be a better photographer and get your business moving in the right direction. Cannot recommend highly enough. I have admired Nina's work for quite some time, and when I had the opportunity to attend the outdoor child photography workshop I jumped at the chance. Needless to say, Nina didn't disappoint, the course is very well thought out, with a great briefing at the beginning of the course followed by an exceptional hands-on learning experience outside. Nina was very forthcoming with advice, tips and knowledge. I have since made use of the forum set up after this course and not only learned a huge amount but been able to develop my photography to where I want it to be. Having followed Nina's work for a few years I was delighted when she offered training in Glasgow so I jumped at the chance to train with her. The day was well paced, Nina was a great teacher and explained things in a clear and concise way and was very generous in her teaching and happy to answer any and all questions. I'm now hugely excited to get out of the studio again and put everything I learned into practice and would definitely recommend training with Nina! 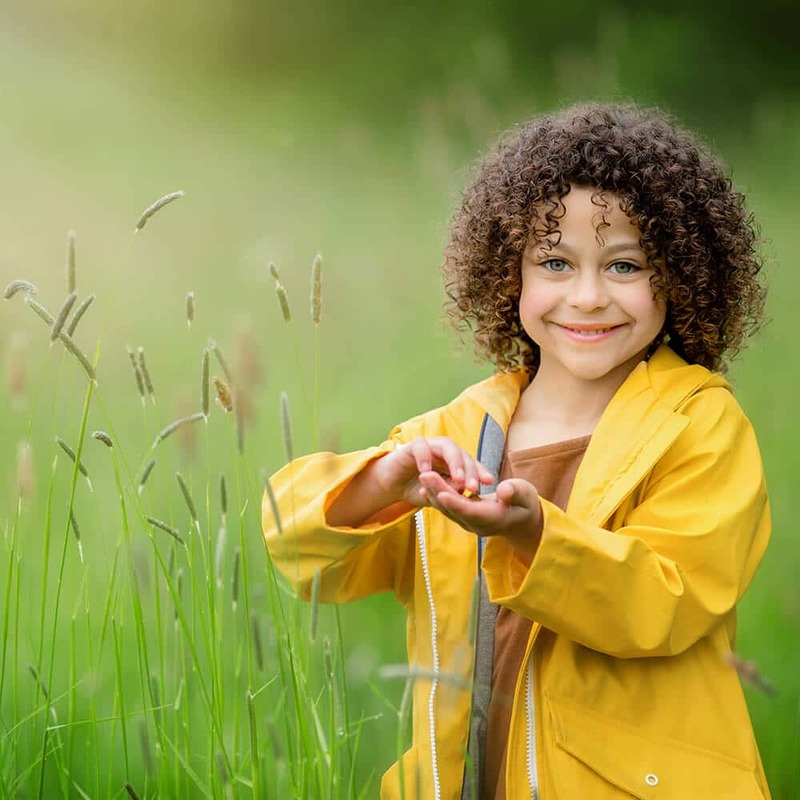 A practical child photography workshop which is focused on finding beautiful light outdoors and utilising nature’s backdrops. The afternoon is divided into 2 shooting sessions, working in high sun all the way through to golden hour. Maximum 8 attendees. 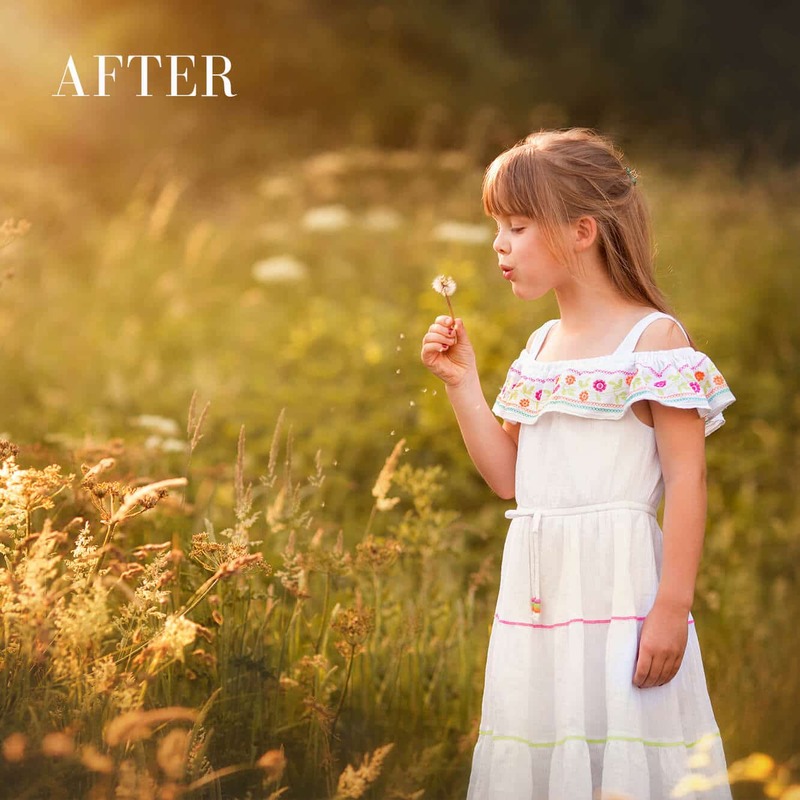 We discuss and put in practice different lighting styles and look at how to modify natural light. 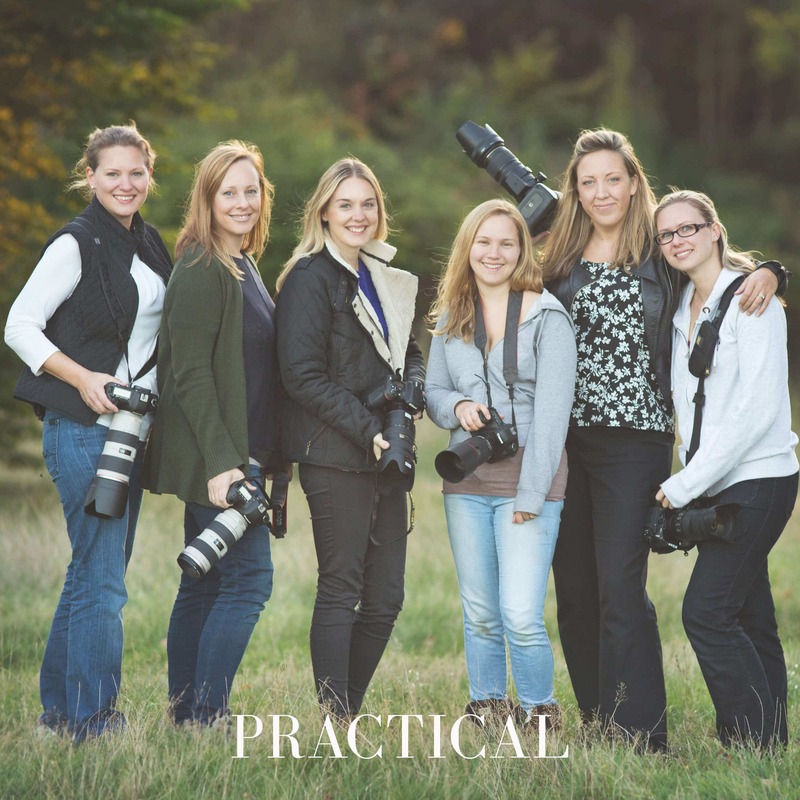 This course is designed to grow your skills for your client family shoots and you will see an immediate impact on the quality of your images. As we work we discuss all camera settings including white balance, Kelvin, ISO and aperture and focal length and work to get the images as close to our vision as possible straight out of the camera. As part of this course, I also share some before and after edits of images taken on the day in a private FB group. 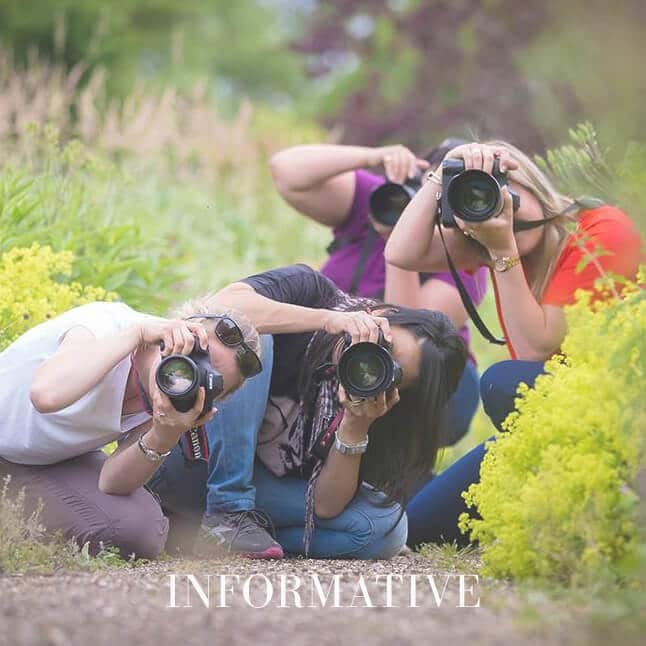 If you want to spend more time photographing families outdoors and confidently navigate a new location, then this is the course for you. 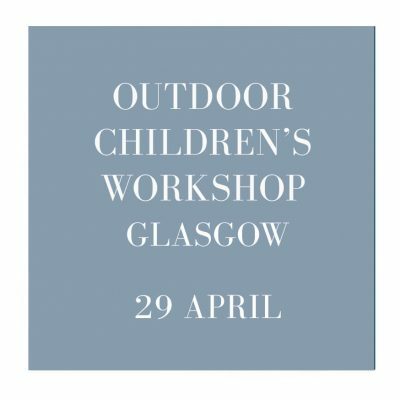 For photographers who have already attended my outdoor children & family workshop this training day is designed to push your business & editing to the next level. We will also cover the most common problems associated with outdoor shooting such as green colour casts. In the afternoon we will look in depth at how to deliver customers who value photography. We look at your target customer and then all the steps we need to take to increase our visibility when potential clients are ready to book their annual photo shoot. 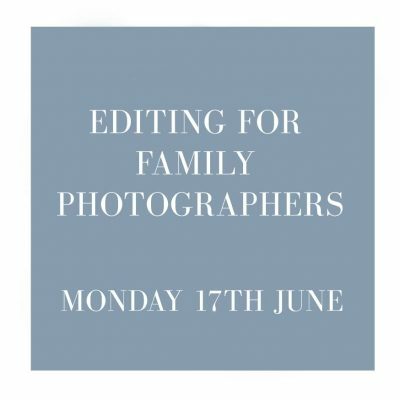 A full day working session (with a maximum 6 people) which covers the fundamentals of building and marketing a family photography business. 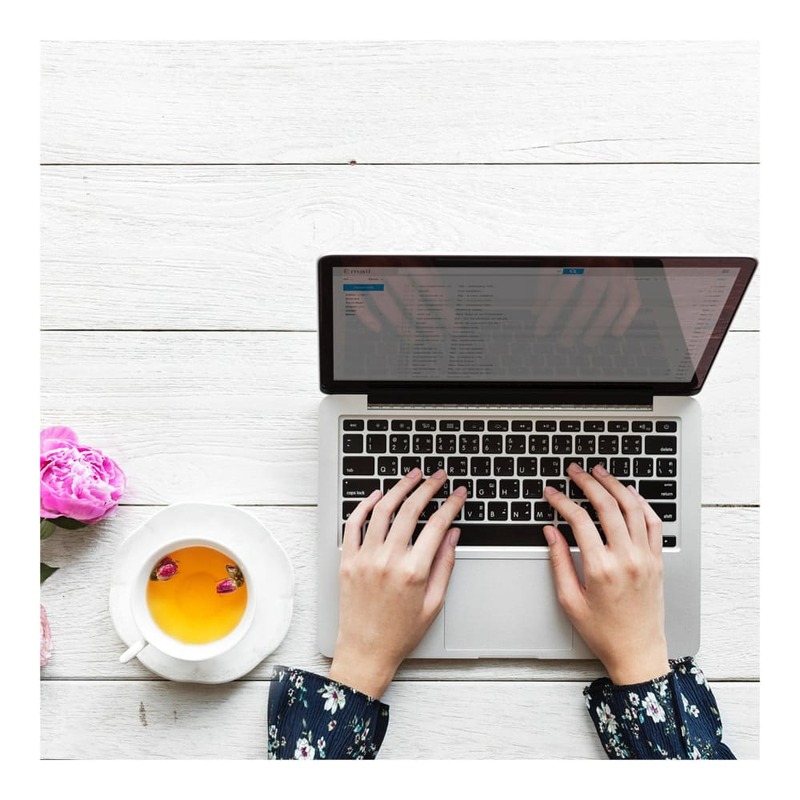 Ahead of the course date, I will review your business model and current position in the market to make the course content as bespoke as possible. Getting to know your ideal client and running marketing activity that the love! Getting to grips with social media and using it in a time and cost effective way! 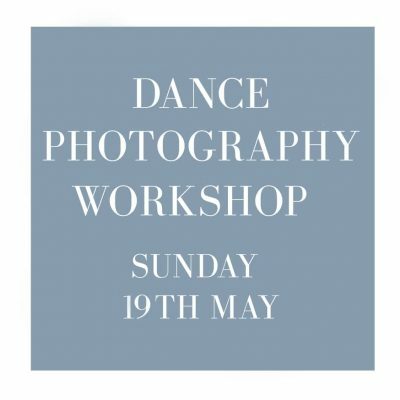 After the success of my first Dance Photography Workshop in 2018, I have evolved the day and am very excited to launch a new concept in Dance Photography Workshops. 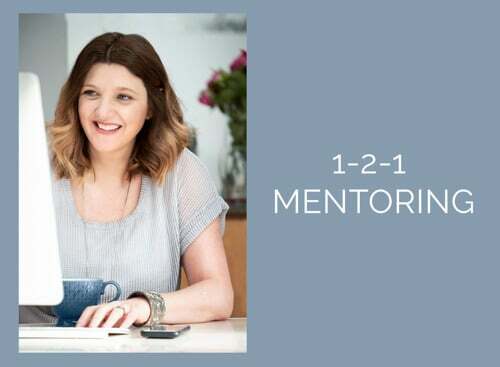 Due to demand, I have now released a number of 12 months mentoring programmes for 2019. There are 2 options either 1 hour or 30 minutes every month until the end of 2019. These sessions are totally bespoke and can cover any subject that you wish. Most popular sessions include website structure and design, branding. pricing, and marketing and communications planning. We can also cover editing of your images plus review real family shoots. A years support mean we are able to set clear monthly goals and significantly grow your photography business. The first release of these sessions are now SOLD OUT but if you would like to be added to the waitlist for a release of a few more spots in January please send a message via the contact form below. Please find below my upcoming photography training and workshops which take place throughout the UK and Ireland. To reserve a place on any course just click on the relevant location underneath the calendar. New for 2018 I have added a complete Editing Workshop for small groups (maximum 4 people) The session covers editing from RAW to a final image. Understanding WHAT you plan to do with your edits before you begin. Adding wow to your shots including adding light and colour. Creating beautiful skin tones and dealing with those pesky colour casts! We will be editing my images but more importantly YOURS too! This day is about finding and refining your editing style to make it simpler, faster and more cost effective. * Terms & Conditions of booking. A deposit is required to secure your place on the course, and the remaining balance is due 4 weeks before the course date. If payment is not made on time, your place on the course may be given to another attendee. If you cancel more than 4 weeks before the course date, you will not be liable to pay the full amount but your deposit will be retained. Unfortunately, if you cancel within 4 weeks of the course date the full amount will be retained unless a replacement can be found. 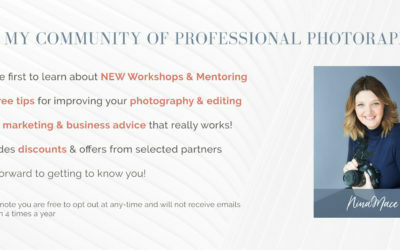 If you are a photographer who currently offers mentoring or training, then, unfortunately, you will be unable to attend. By booking a place on the course you are agreeing to Nina Mace Photography Terms and Conditions. See HERE for all details. Before becoming a children’s photographer, Nina spent 15 years working in Marketing & Brand Management. It was during this time that she also found a love for leading working groups and training. Her style is fun and relaxed and focuses on a mixture of theory and hands-on practical exercises. 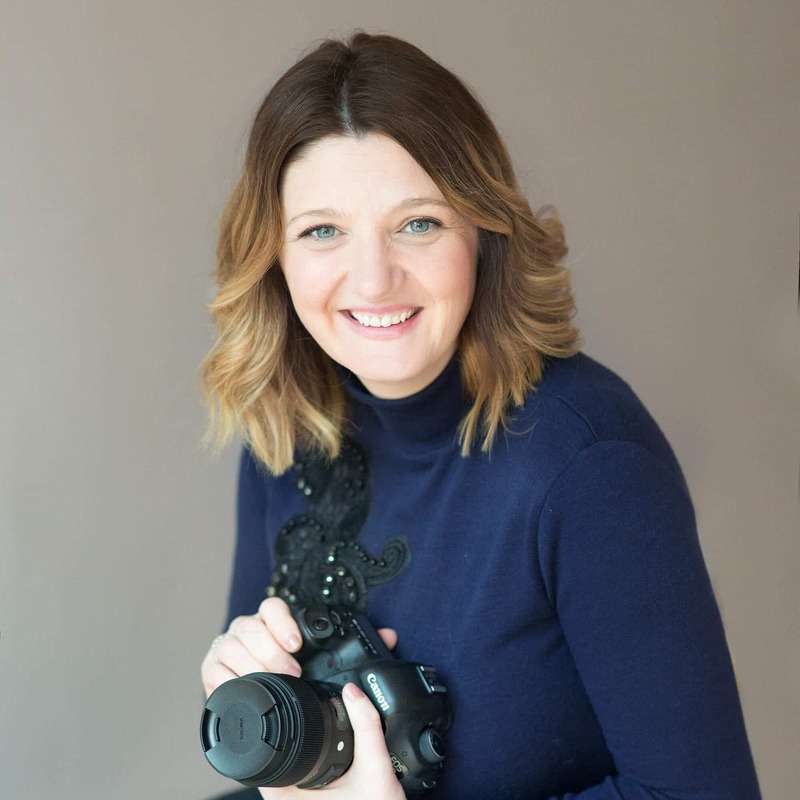 Nina is passionate about photographer training and her photography workshops take place all throughout the UK from Bristol to Scotland. 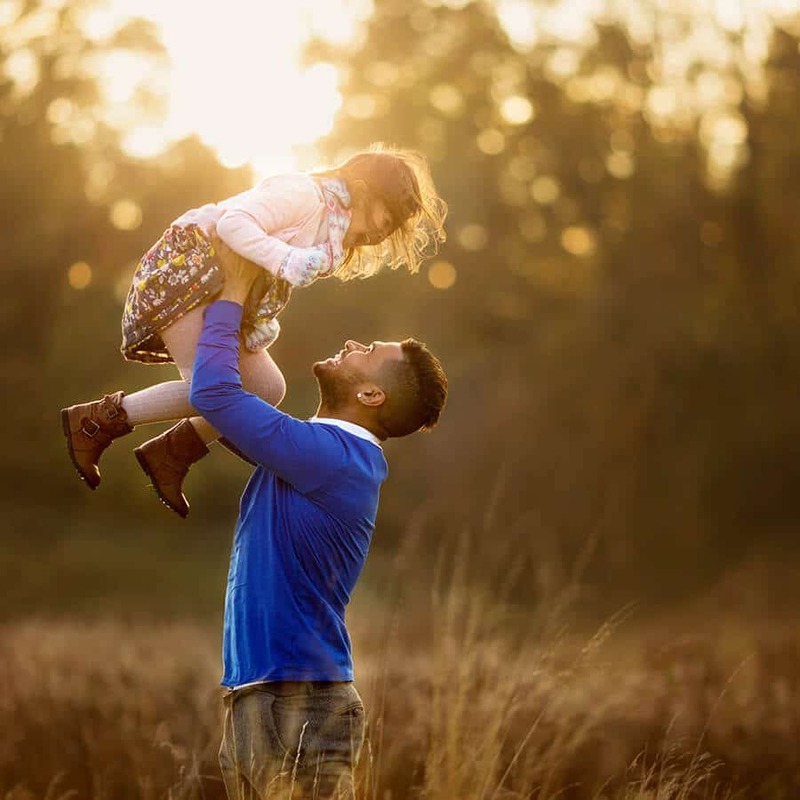 Nina has been a Professional Photographer for 9 years and was named the UK’s Children, Family & Lifestyle Photographer of the Year. Her work has been featured in magazines and on popular blog and websites including Vogue. Nina has also just been awarded top 3 professional photography training by the prestigious SWPP at the 2017 Awards evening. I have admired Nina’s work for quite some time, and when I had the opportunity to attend the outdoor child photography workshop I jumped at the chance. Needless to say, Nina didn’t disappoint, the course is very well thought out, with a great briefing at the beginning of the course followed by an exceptional hands-on learning experience outside. Nina was very forthcoming with advice, tips and knowledge. I have since made use of the forum set up after this course and not only learned a huge amount but been able to develop my photography to where I want it to be. I thoroughly enjoyed my recent 121 training session with Nina, she made me feel most welcome and was so easy to chat to regarding all aspects of my business. The half-day flew by so quickly and I took home a notepad full of knowledge to put into practice. I then had a follow-on Skype session a few weeks later to discuss my progress and what to tackle going forward, which was great. Nina is so lovely and I look forward to training with her again in the future. 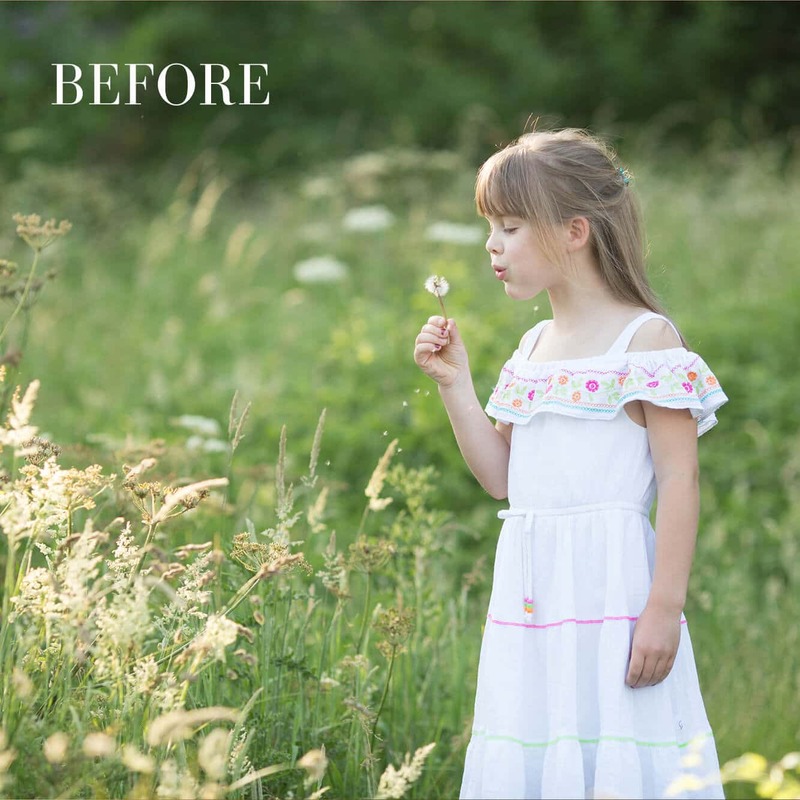 Not only is she a great trainer who runs great workshops for photographers, she’s a fantastic children’s photographer and her work is truly beautiful! Thanks Nina. I have now been on two photography training courses with Nina, an outdoor workshop, and an editing an marketing course and it is fantastic training. 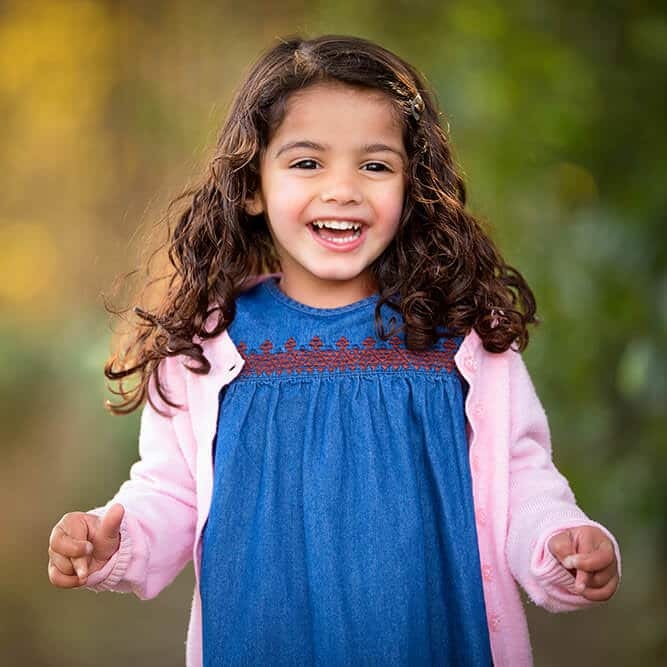 Nina has a talent for teaching and coupled with her stunning portraiture skills she is an absolute must to train with, not only for beginners but those with experience in the world of children’s photography. Her manner with the children and families is enviable, her skill at guiding her trainees is admirable. Money well spent. Having followed Nina’s work for a few years I was delighted when she offered training in Glasgow so I jumped at the chance to train with her. The day was well paced, Nina was a great teacher and explained things in a clear and concise way and was very generous in her teaching and happy to answer any and all questions. I’m now hugely excited to get out of the studio again and put everything I learned into practice and would definitely recommend training with Nina! I went on Nina’s “Advanced Editing and Marketing” course last week, and last year attended her “Colour and Light” workshop. Both were inspirational! 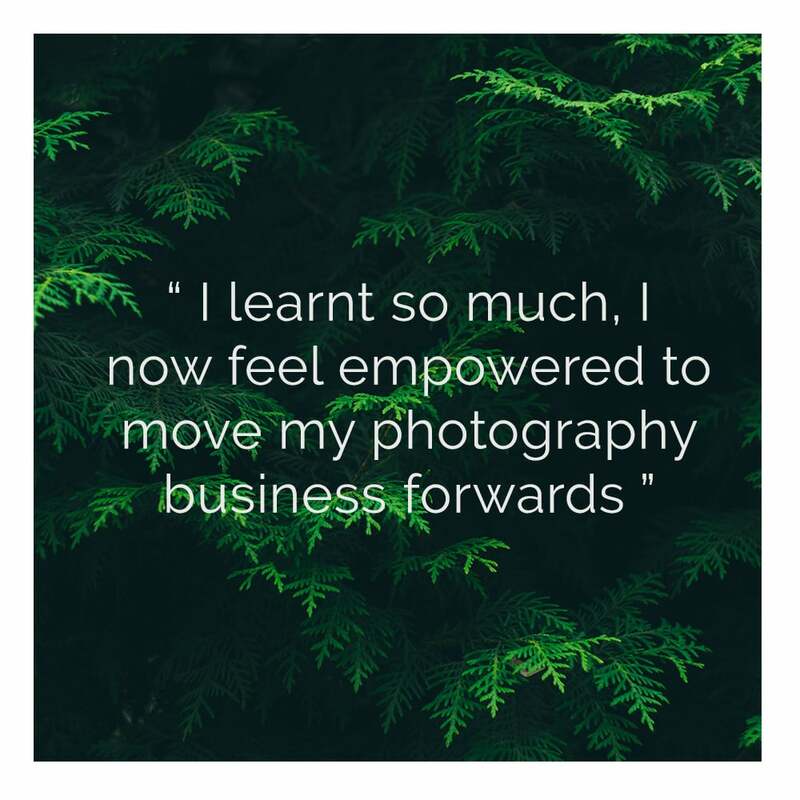 Nina is open and enthusiastic and will give you the tools to be a better photographer and get your business moving in the right direction. Cannot recommend highly enough. Thank you Nina for an excellent and enjoyable workshop. I have always sought locations where I liked the backgrounds and worked around that but after your course, I am very much converted to looking for the light first. 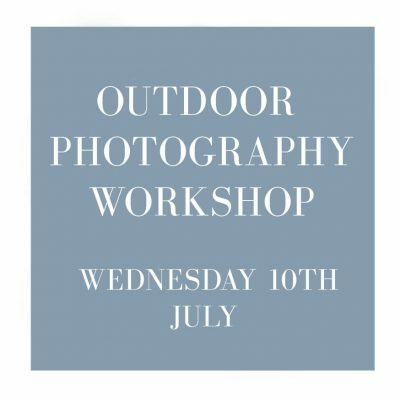 I would highly recommend this workshop to anyone thinking about it; its been a great learning curve and the post workshop Facebook forum has provided me with lots inspiration for editing outdoor location shoots. Thanks! I had the pleasure of hosting Nina in my home town last month for a fantastic day of photographer training. 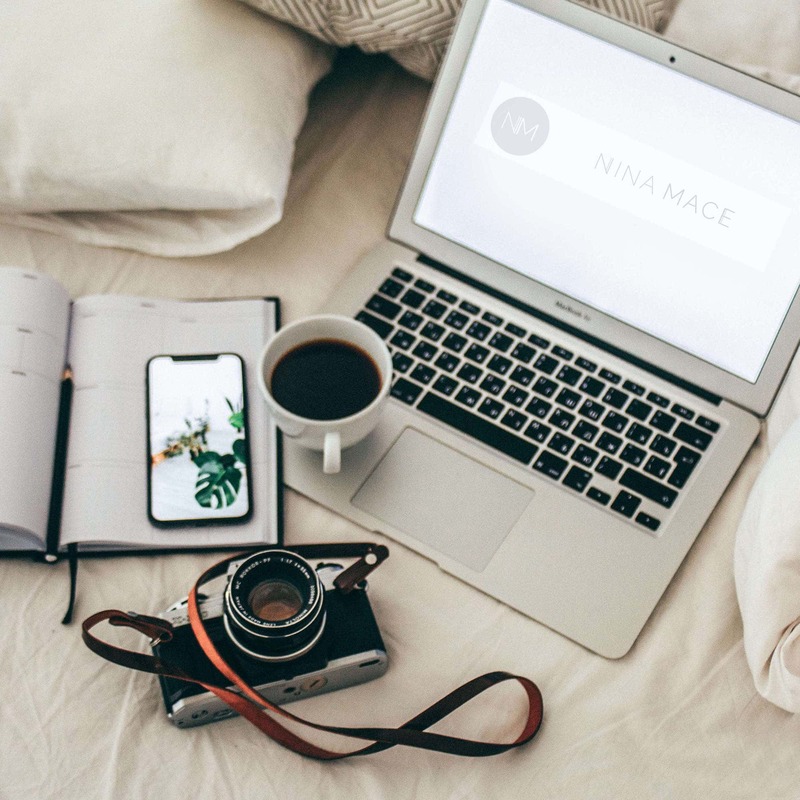 From the get go Nina struck the perfect balance between being super organised whilst also keeping things relaxed and most of all fun! From keeping us all up to date with what to expect and how to prepare from the day to organising the most perfect little models for the day, Nina had planned it down to a Tee. Coming from a studio environment to the great outdoors was a little scary for me but Nina made me feel totally at ease from the moment I met her right until the end of the day. I learned so much in the short space of a day. Nina really is a fountain of knowledge, not just in outdoor photography (which she is the master of) right down to her expensive experience and knowledge in business and marketing. 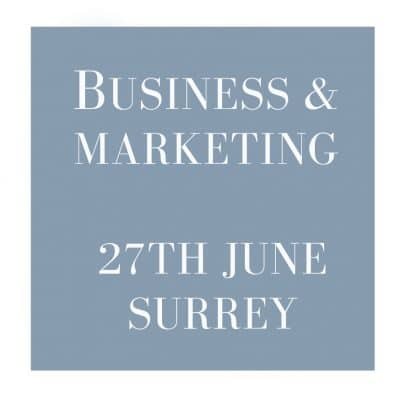 I am delighted to have the pleasure of hosting Nina again next year for more business and marketing training, she really is the most genuinely, lovely and giving trainer I have had the pleasure of learning from. I have attended 2 photography workshops with Nina now and learnt so much from both. The colour and light workshop was very hands on with lots of opportunities for photographing children on location. Nina is very straightforward and clear in explaining how she does things and allows time to answer everyone’s questions. We covered a lot on the course but nothing was rushed. I thoroughly enjoyed the day and came away very inspired. Thank you, Nina! 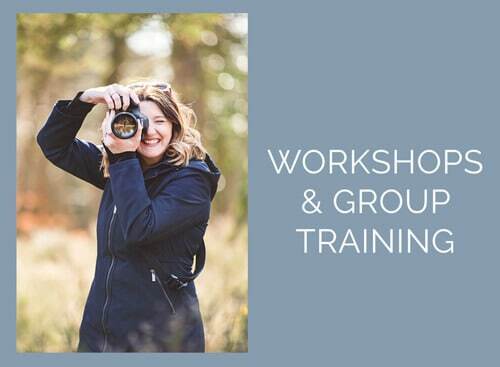 I am very proud to have been running photography training and workshops for over 5 years now (and am close to reaching my 100th workshop) and there are some excellent courses and training days available throughout the UK. 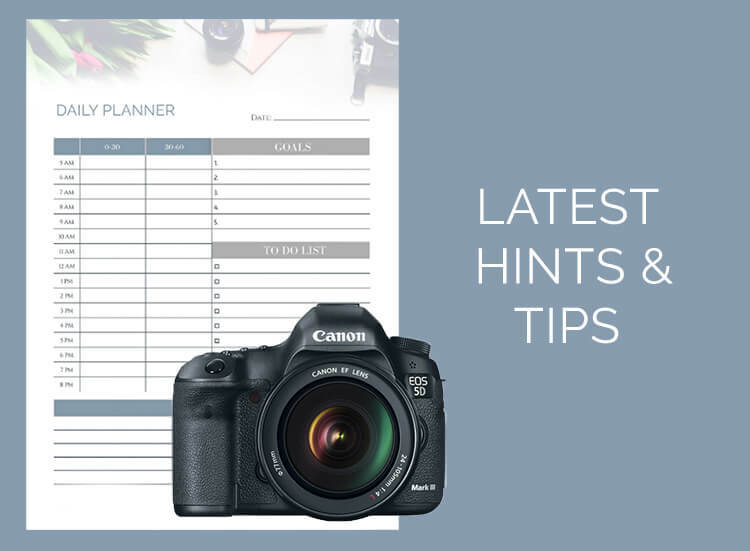 I thought it would be useful for me to write some suggested tips on what to look for and questions to ask to make sure you get the most from your investment. 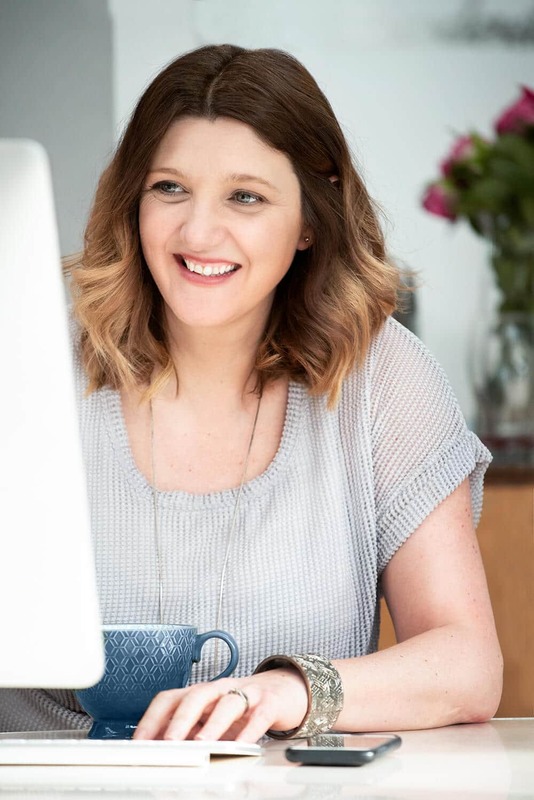 At the start of each year I work on a top-line plan of what i want to achieve in my business over the coming 12 month – I break it into separate areas such as branding, marketing, editing and shooting, I also include creative inspiration and personal projects. Start with a plan to decide where you need to grow *(this blog post here might help you get started) and then look for workshops that meet these needs. Group photography workshops are a great way to get a feel for how other photographers work, how they style their subjects and their lighting set up. If you want any one on one time with the photographer it’s really good to know the maximum number of people on the course. Too many photographers can ruin a workshop experience as inevitably the stronger personalities will step to the front and demand more attention. Ask how many people are currently booked on plus what the maximum numbers will be. This is a very important point – no images taken on workshops or training should ever be entered into competition but more often than not most workshops will not allow you to use the images in your portfolio and you must credit the trainer at all times. Some trainers now offer training in the morning and then a creative session in the afternoon where you design and set up the images so you do own the shots and can use them in your portfolio. I have to admit this is a challenge for photographers who run the training as we really want you to leave with materials but also want to make sure they aren’t shared,. Its especially unfair for photographers who have paid to come along to the course to find that others have been passed the materials for free. On my courses I now aim to give printed materials or overview summary sheets as a take away. Its also great to know if there will be any support after the photography workshop if you have any questions. 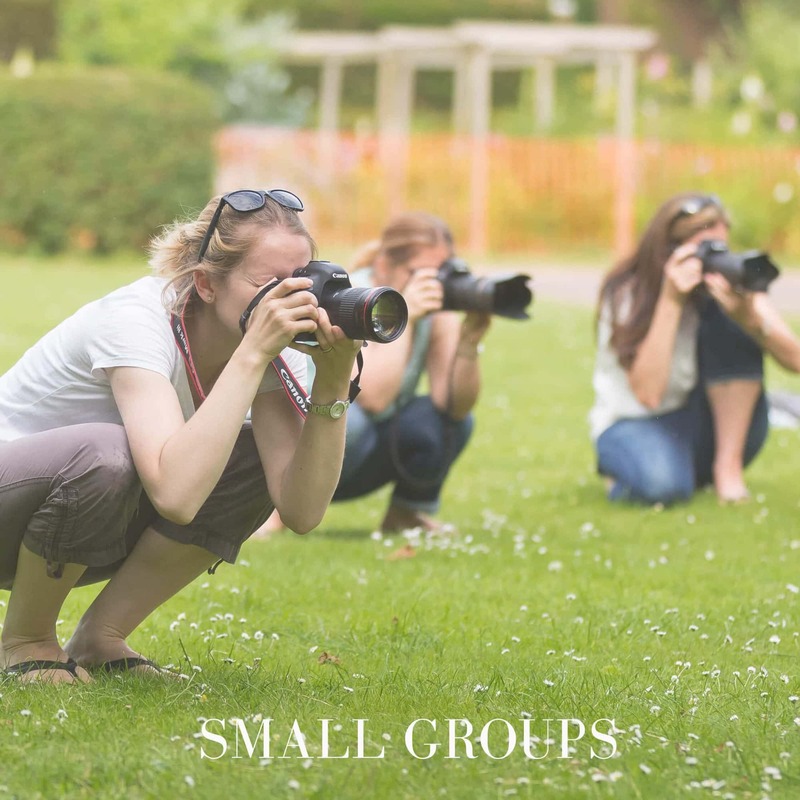 I run a number of Facebook communities and on my outdoor workshops I keep a private group open for 2 weeks to share edits and discuss ideas after the workshop. To get a real feel for how the workshop impacted the photographers shooing or business ask to speak to a couple of people who have been on the course. All good trainers should be able to give you contacts of other photographers to speak too. 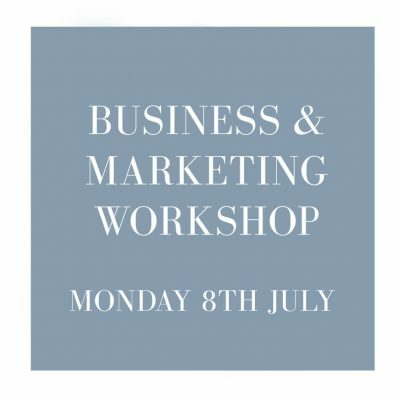 If the course is around Business & Marketing you are absolutely allowed to ask how about theirs business model before they trained, their pricing strategy etc. You can ask about volume of clients, average sales, website visibility etc. Make sure you read up on the cancellation and refund policy – both for you and if the trainer cancels. There will come a point where you are still liable for the full payment if you cancel close to the training date as the trainers will incur costs for hotel hire, food etc. Also ask if you were ill for example could you sell the place onto another person and whether there will be an admin fee attached Read the terms and conditions of the photography workshop. Image usage and whether you intend to train at any point are very important. These will also include whether you need to credit the trainer in any images used.